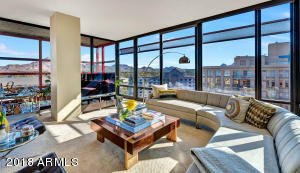 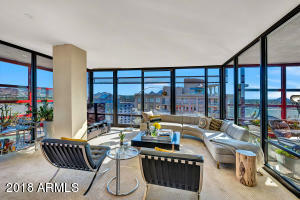 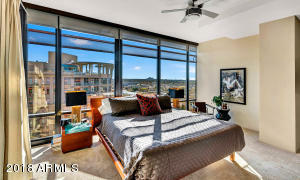 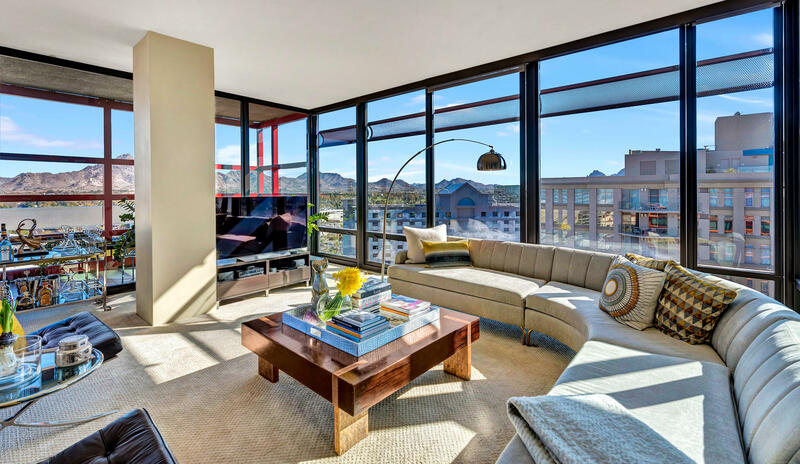 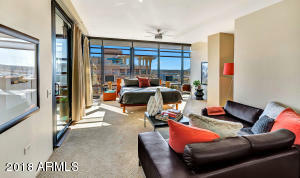 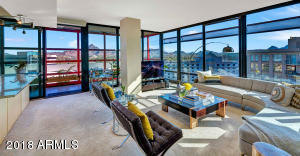 This Optima Biltmore Penthouse is the perfect luxury blank canvas, rising above the Phoenix skyline. 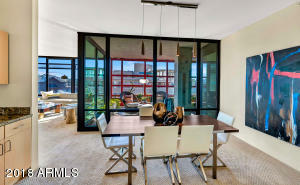 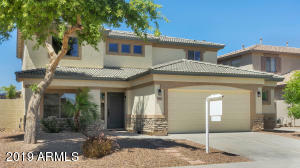 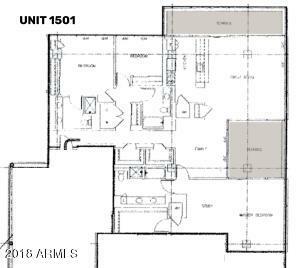 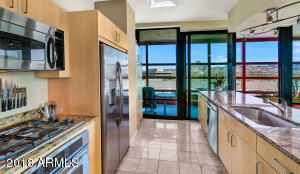 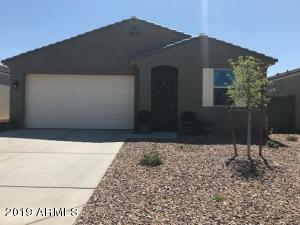 Modern, stylish and perfectly located, this 3 bed/3 bath, 2,200+ sq. 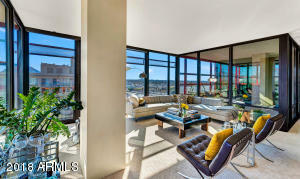 ft. residence shines with north-eastern facing floor to ceiling views. 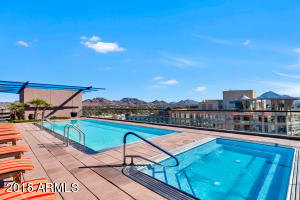 World class amenities include the rooftop pool & hot tub with panoramic, 360 views of the City skyline, a private fitness club with steam room and lockers, community room and concierge services. 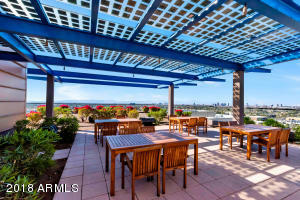 Entertain guests from your two private balcony spaces or grill from the uniquely landscaped rooftop connecting the building's two towers. 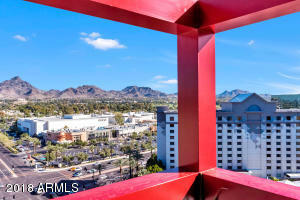 Walk to high-end dining, shopping, & cinema at Biltmore Fashion Park & Camelback Esplanade. 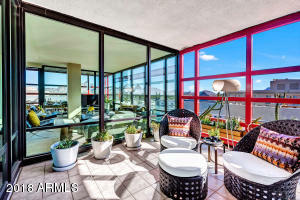 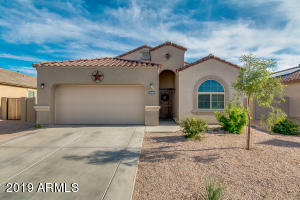 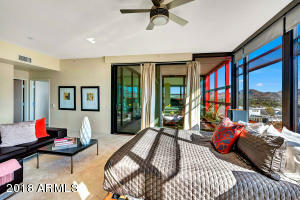 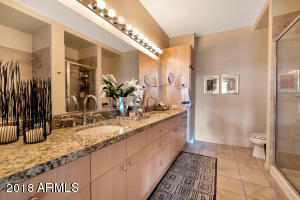 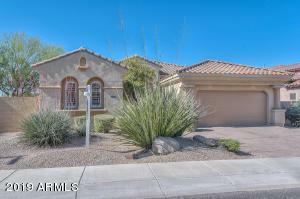 Minutes from downtown Phoenix, Scottsdale and the freeway. 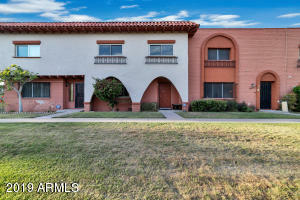 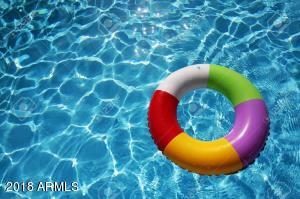 VACANT AND EASY TO SEE! 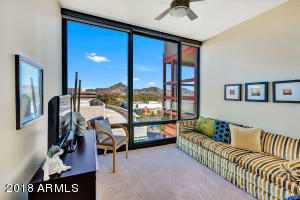 From Camelback, take 24th St south to the Optima Biltmore Towers. 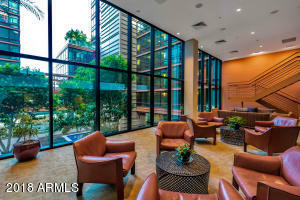 Turn right at the building and enter the guest parking structure on the first level of the building immediately on your left.